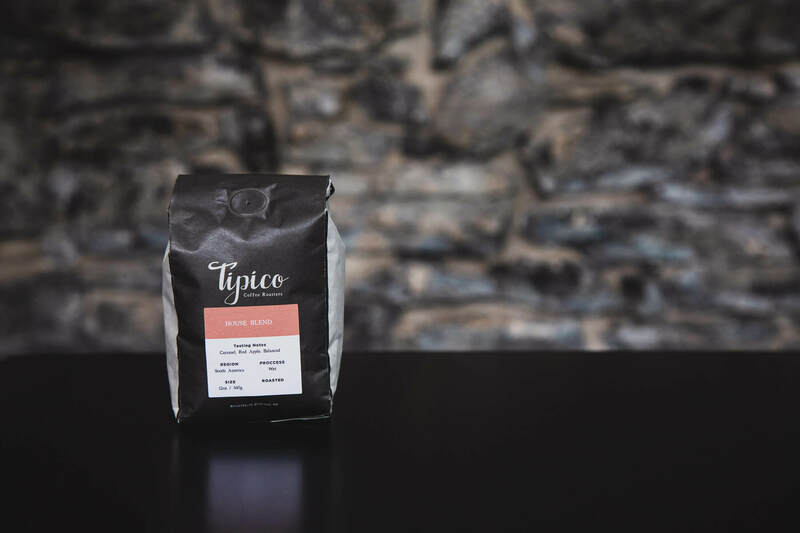 Tipico House Blend is made to deliver the perfect cup of coffee. 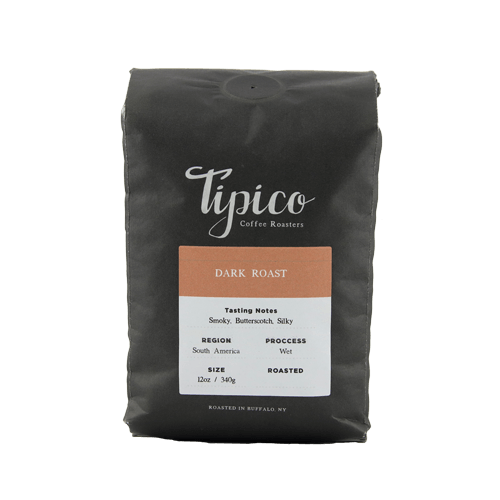 We focus on development and balance in this blend. 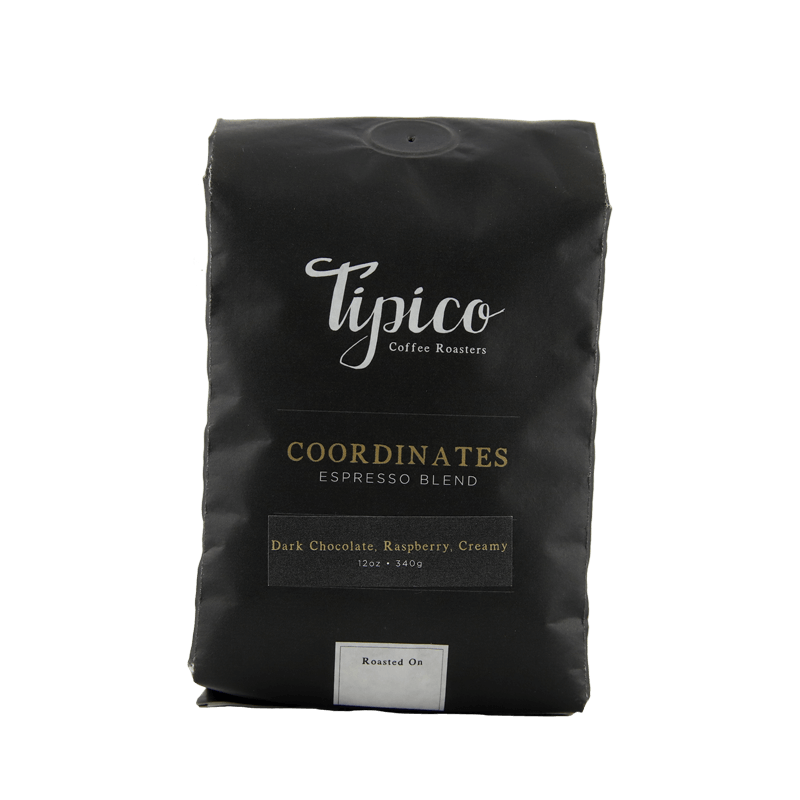 Comprised of coffees from Latin America, expect to taste milk chocolate, caramel, and ripe red apple.